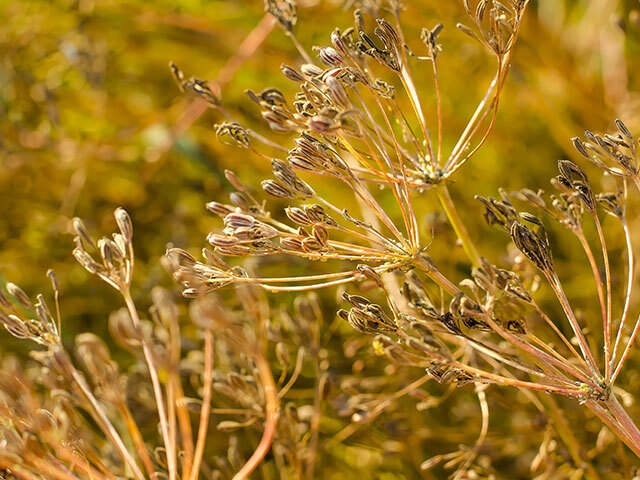 Cumin seeds are used as a spice used to season all the savory dishes. Cumin seeds are a lot more than its flavorful aroma and taste – it is a wonderful remedy for stomach aches and works as a natural laxative. 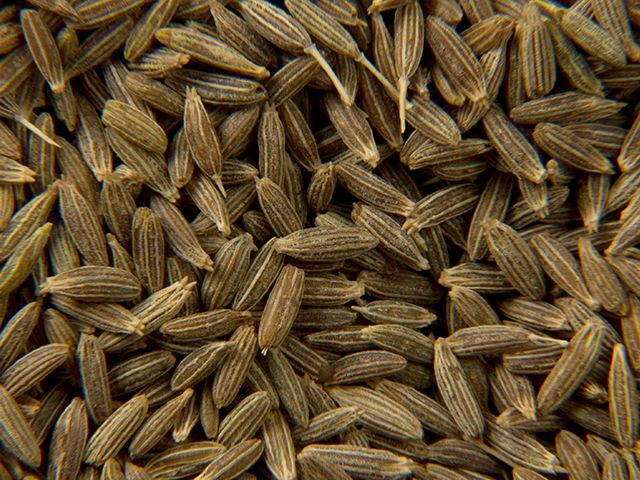 India is a largest producer of Cumin Seeds. Organic Products India is one of the leading Cumin suppliers and exporters all over the world. It is used in foods, along with vegetables or can be consumed with water. It can be made into a paste and applied externally. It is also used in medicines owing to it’s healing properties. Cumin powder is used as a spice in daily foods for its strong flavor. They are filled with antioxidants which improves the health of your cells. It has anticancer properties. It is a remedy for Diarrhea. Has anti-inflammatory effects and is also a memory booster. Cumin is also used as a diuretic to increase urine flow to relieve bloating.